Wish list larger than $99? Get $155 in merchandise and free shipping! Buckle in. This is going to be a looong post. Its been a crazy month. I've been busy in my craft room, but I haven't had time to post. I have lots of projects to share. First, Happy Easter!! I couldn't let this season pass without using this really cute Chick from the Honeycomb Happiness stamp set...and you have only days remaining to earn this or other free Stampin' Up! products by placing a $50 order (not including shipping and tax). 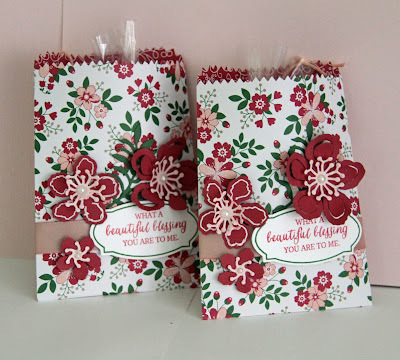 I also make up some treat bags using another stamp from the Honeycomb Happiness set and the Honeycomb Embellishments (140566). This is a fun set for spring birthdays or garden parties. Here's a closer look. I stamped the cone, made tags using the Scalloped Tag Topper punch (133324) and the Banner Triple punch (128292). The striped papers is Pool Party from the Designer Series Paper Stacks, And the top of the bags are closed with Metallic Foil Doilies (138392), Bermuda Bay Thick Baker's Twine, and Clothespins (133764). Scalloped Tags and Treat bags for Easter or any celebration. 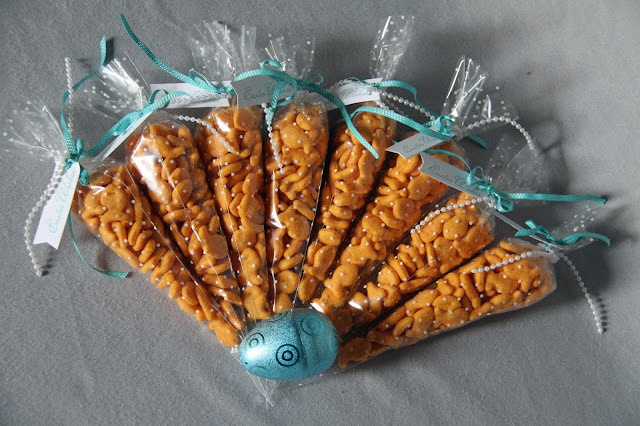 One more fun treat bag I made for Easter used the Polka Dot Cone Cellophane Bags (140678) from the Occasions catalog, which means they're available until May 31. I used them for Easter, but I also plan to use them for treats for other occasions this Spring. 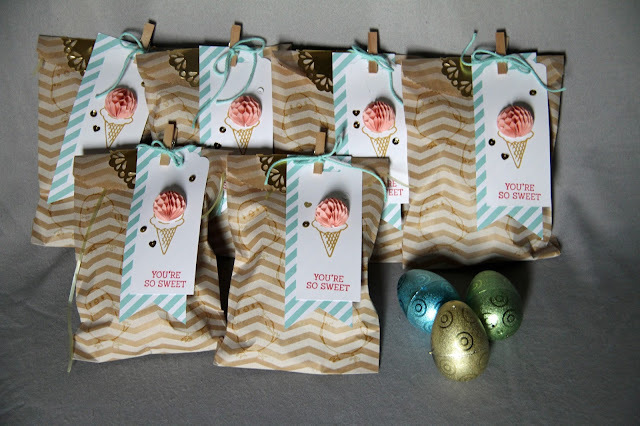 Polka Dot Cone Cellophane Bags (140678) can be filled with your favorite treats. 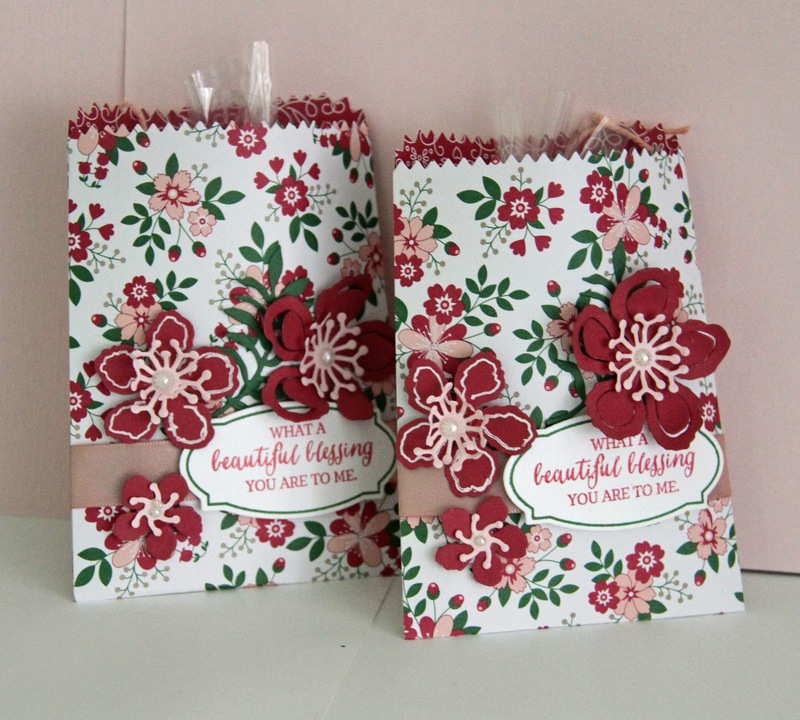 Mini Treat Bag Thinlit matches card! 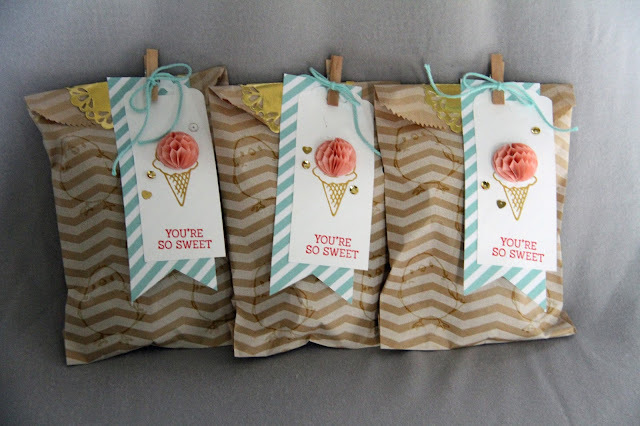 I've show the card below before, however, I've added some cute treat bags made using the same 6X6 paper stack and the Mini Treat Bag Thinlet (137547). 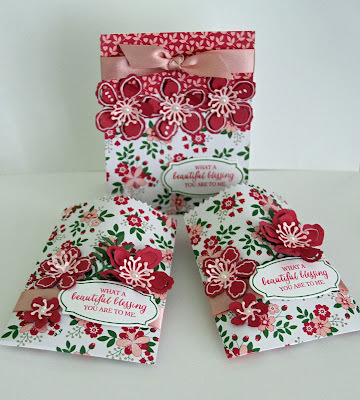 I love being able to not only make a handmade card, but it means even more when you add a small treat or gift in a matching bag. Only 3 more days to earn free gifts with each $50 order during Sale-A-Bration. Download your free copy of the Occasions Catalog and your Sale-A-Bration Catalog now. Spend $50; select free gifts from the Sale-a-Bration brochure, below. 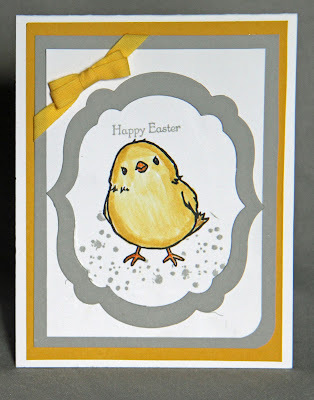 Download a free copy of the Stampin' Up! Sale-A-Bration Brochure - 2016, to see which free gifts you'll pick with your $50 order. If your wish list totals over $99, think about picking up the Stampin' Up! customizable starter kit (You select exactly what you want in your kit). You'll get $155 of product for just $99, free shipping, and you're under no obligation to continue to purchase at discounted prices once you get your kit. See more HERE. Celebrate Paper Pumpkins 1 millionth kit! Celebrate Paper Pumpkin's third birthday, order the 3-month subscription to Paper Pumpkin kits in the mail, qualify for a free Sale-A-Bration-set, and also get a bonus photopolymer stamp set (valued at $17) called All about Everything. 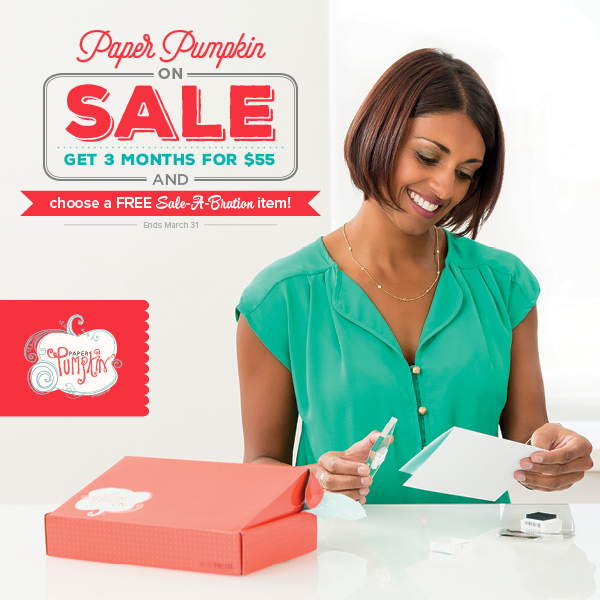 Watch this video to learn more about Paper Pumpkin kits, then order at the link below. Only 2 day remain to get theses items on this weeks Specials. Check in every Tuesday to capture new special prices. Want to purchase at a discount? Sign up for $99 and get $125 worth of product in your starter kit... but right now, get $155 in new products, during Sale-A-Bration. NEW - Weekly Deals -- every Tuesday, while supplies last - now available! Download a 2015-2016 Annual catalog.